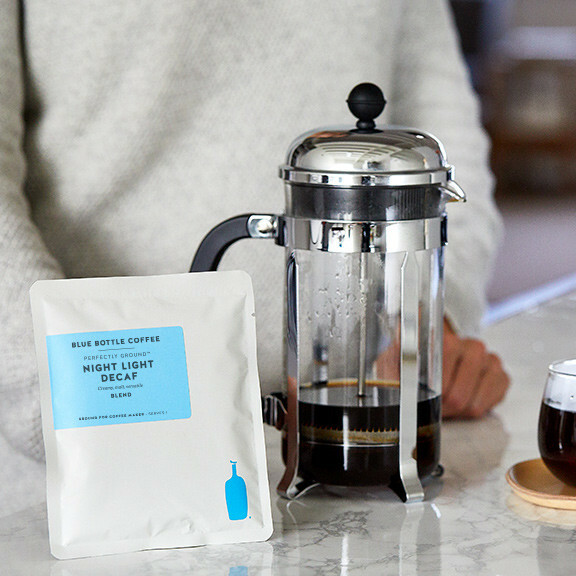 Decaf should never feel like a concession. In fact, we consider this coffee a reward in its own right, especially given that its adherents drink it solely for its flavor. 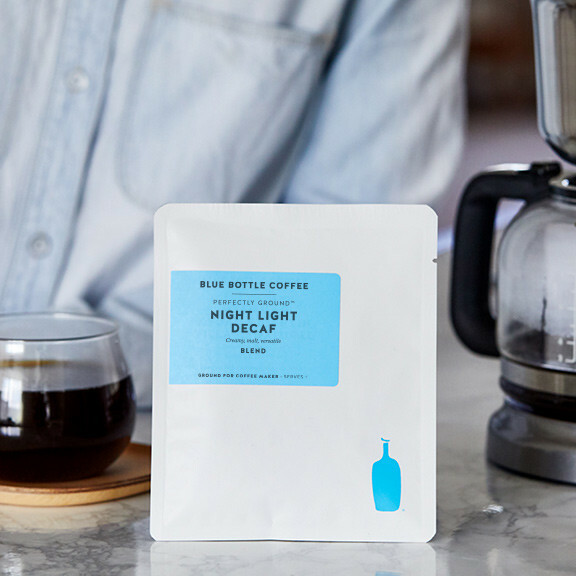 Like its predecessor, Decaf Noir, Night Light remains a delicious fusion of coffees from Sumatra and Central America, decaffeinated with the mind-boggling and chemical-free Swiss Water Process. 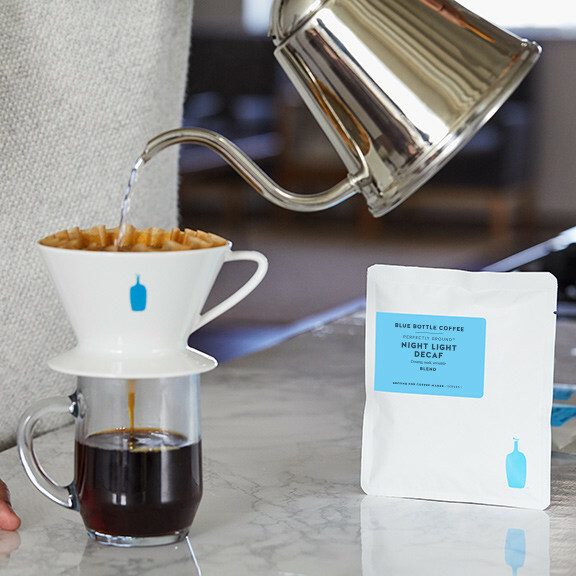 And like Decaf Noir, this sweet and satisfying blend proves that decaf never has to compromise flavor—our coffee team describes it as “creamy and versatile” with decadent “malt” undertones. As for whether or not you still need an actual night light? We’ll let you decide. 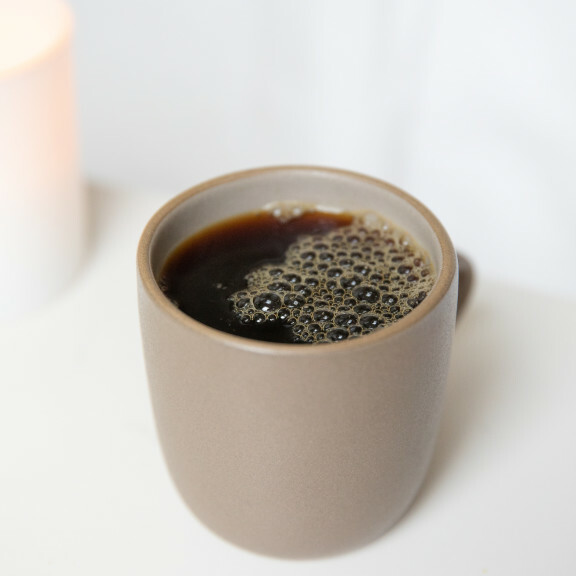 But we suggest that, like this coffee, your choice is guided by beauty rather than necessity.